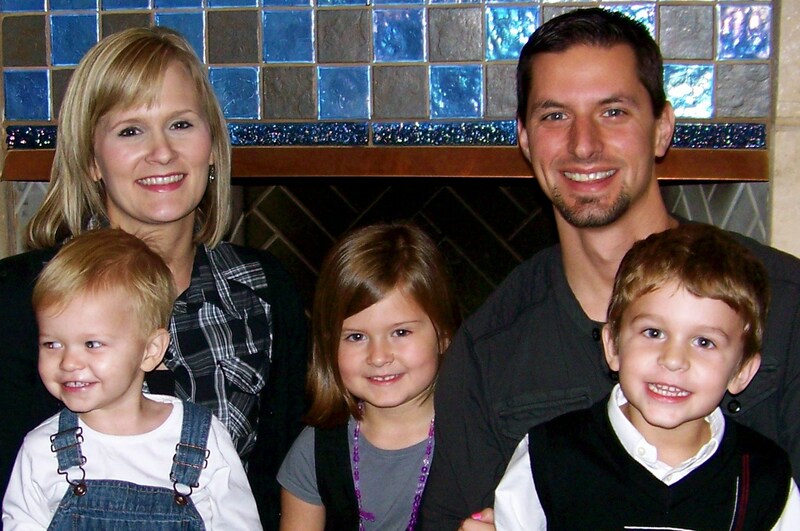 Justin is the pastor for Preaching at Cornerstone Baptist Church in Wylie, TX. He is married to Leigh and they have three children: Samuel, Caroline and Luke. All of your children have been cute, but Samuel is adorable. I hope that the next time you are in Mobile, I will be able to see everyone. Thank you for your website. I have been reading The Valley of Vision. I googled “pilgrim and puritan prayer” in preparation for a sermon, and bumped into your site.